Groundhog’s day is often an overlooked holiday. I think it is super fun to celebrate and teach the kiddos. February 2nd is almost upon us! Winter is cold and long. This little furry interruption reminds us that Spring will be here eventually, even if it isn’t for 6 more weeks. 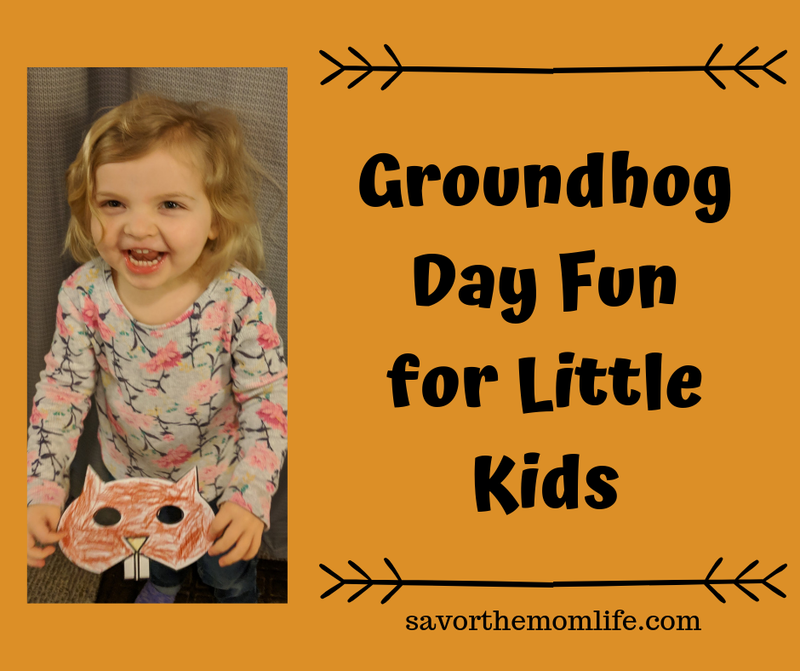 In this post, you will find some engaging activities to do with preschool age kiddos while you are teaching them about Punxsutawney Phil! 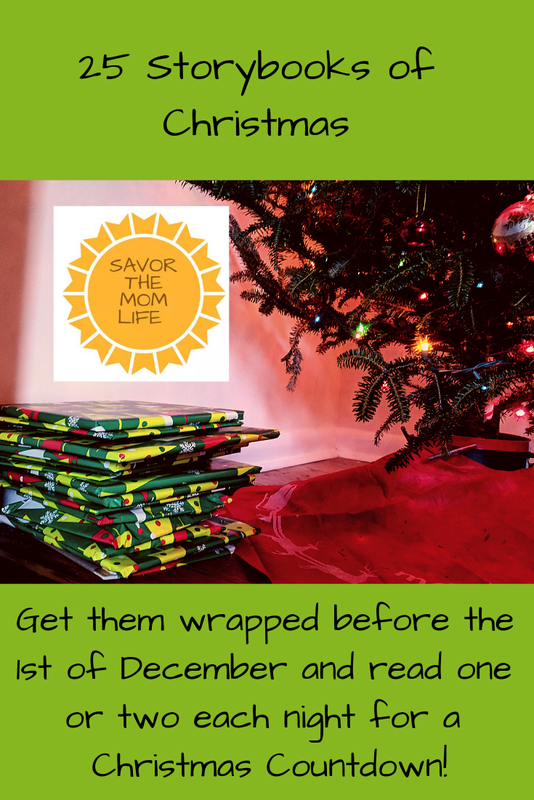 Read on for some Groundhog Day fun for little kids. 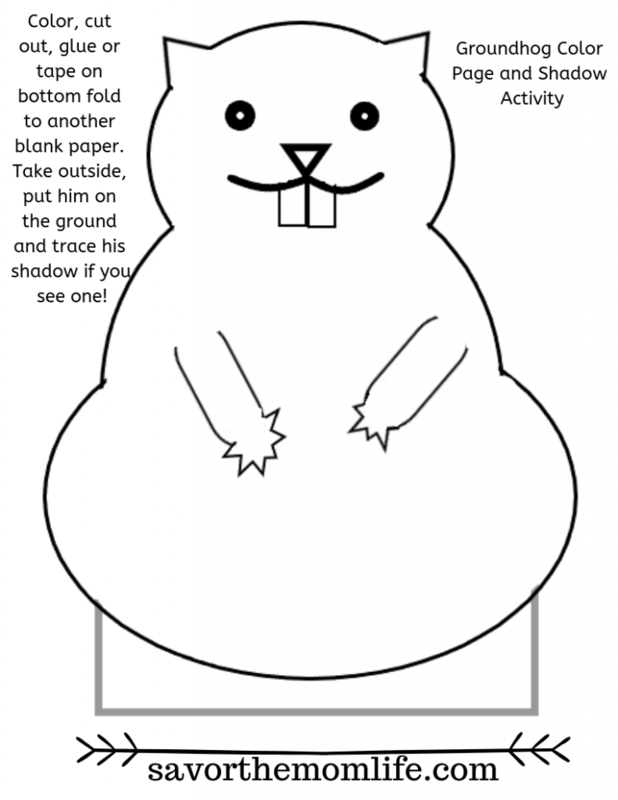 Poem and Coloring Page for Groundhog Fun! Next, there is a little printable groundhog mask. 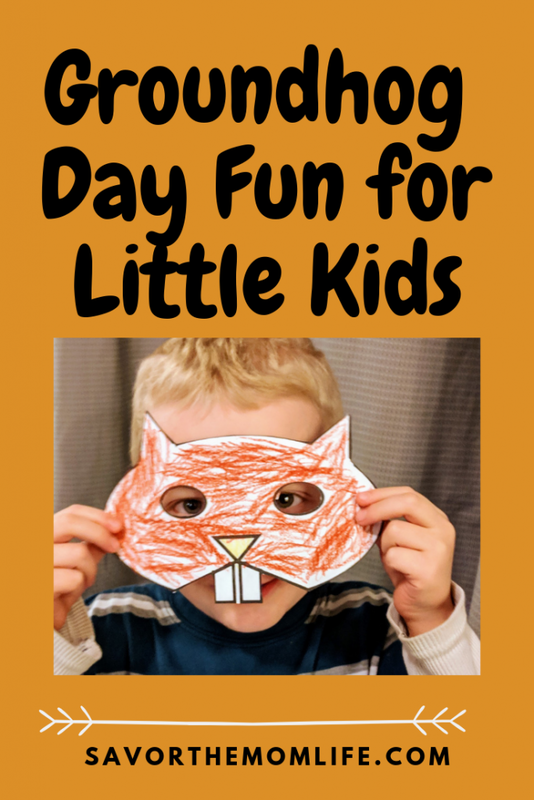 Color and cut out mask for the kiddos to act out being the groundhog and looking for a shadow. Cool connecting to teaching emotions- scared or sad when he sees his shadow. Happy and excited if he doesn’t see his shadow. 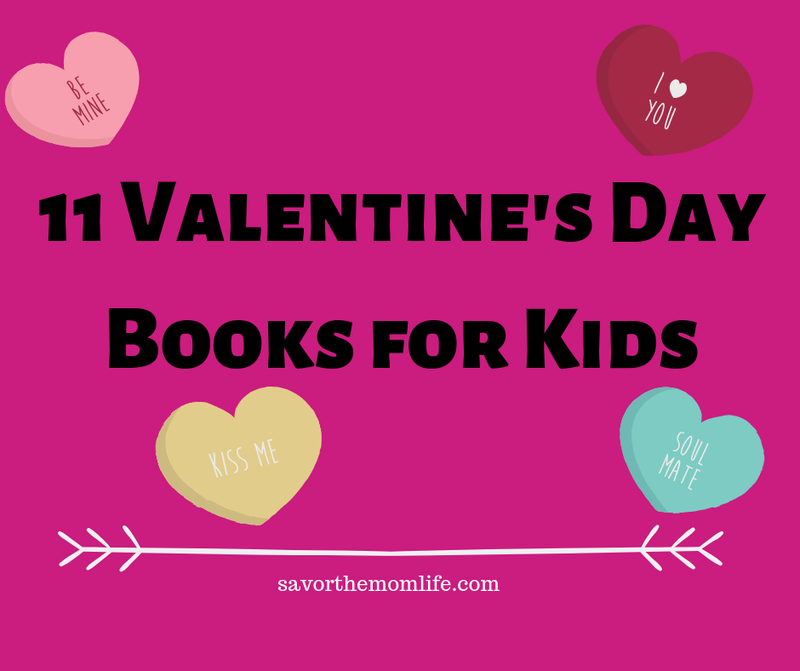 Here are some fun Groundhog’s Day Books. 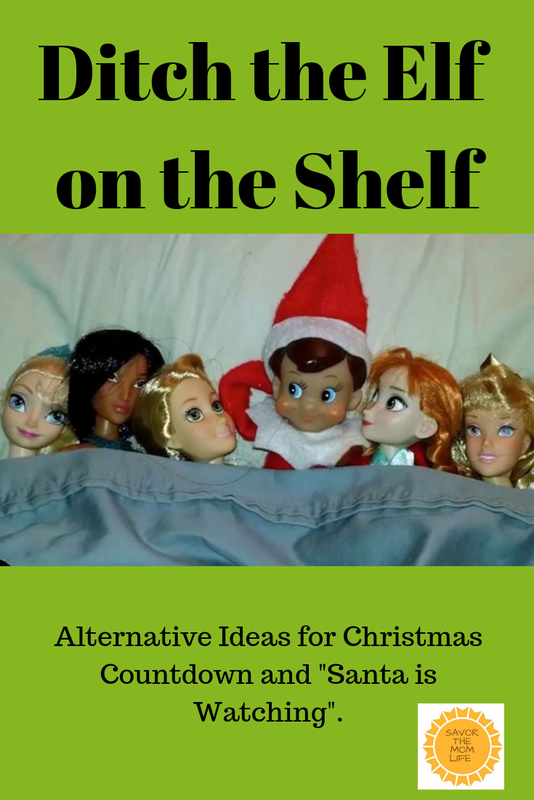 Check them out at your local library or grab them up on Amazon! 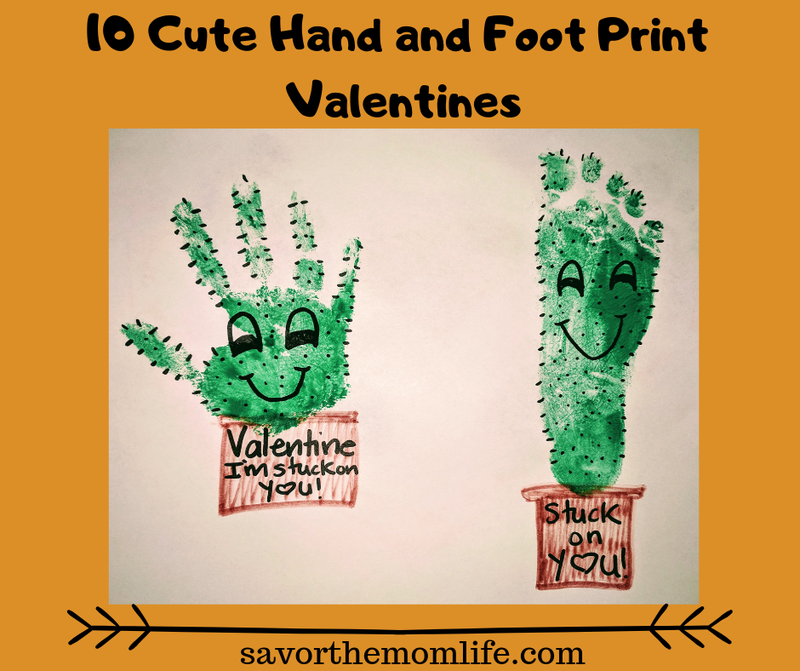 Here are some awesome links of other blogs who created some Groundhog day fun for little kids. 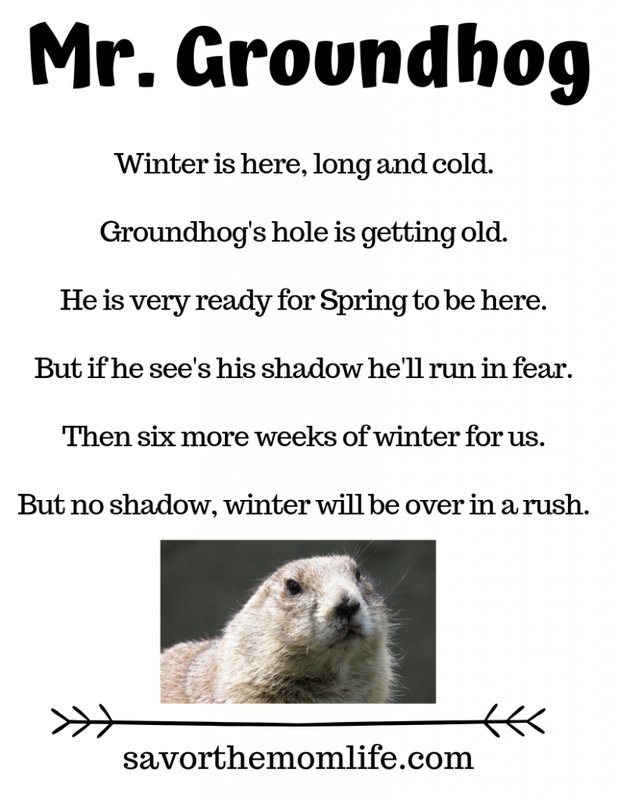 Very cool Groundhog’s Day Shadow Matching Activity. 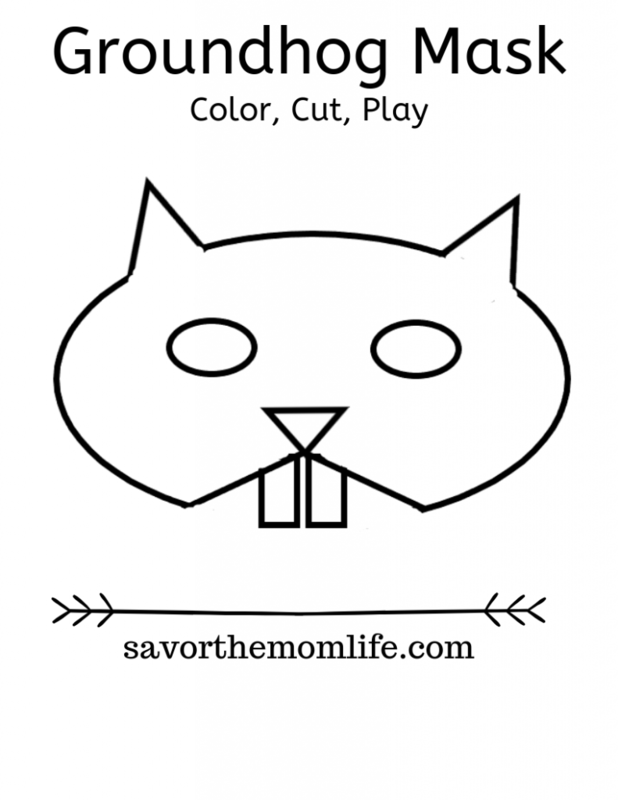 More Free Groundhog Day Coloring Pages. 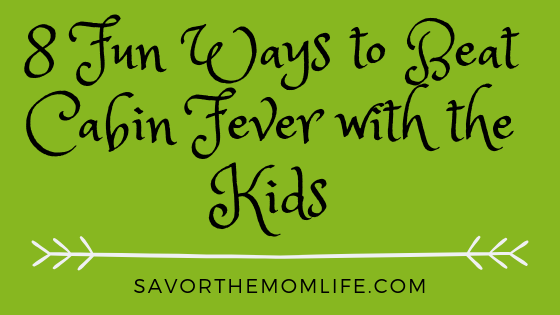 If you like these activities be sure to check out my post 8 Fun Ways to Beat Cabin Fever with the Kids for more winter fun.